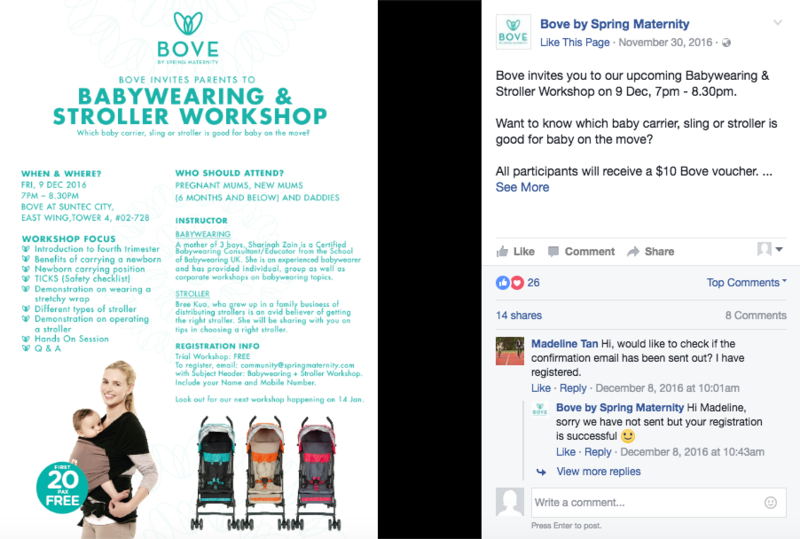 PurposeCORE has transformed Spring Maternity from a value-for-money and functional product supplier of maternity and baby products to an advisor for maternity and early parenthood. Established in 2003 with the first store in Suntec City Mall, Spring Maternity has grown into a speciality maternity, nursing and baby products designer and retailer with exports to different markets including Australia, China, Netherlands, U.S and the Middle East. Spring Maternity also received multiple awards, including the Singapore Prestige Brand in 2013, Singapore Tatler and Young Parents. 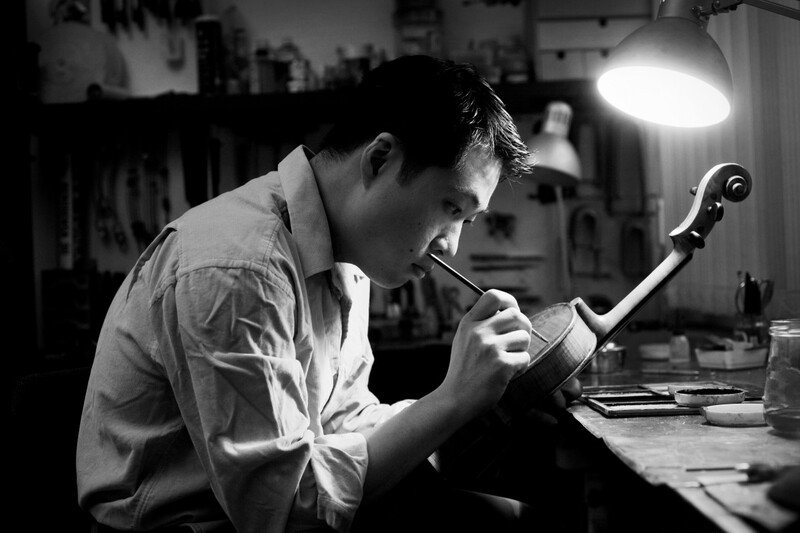 As the company grew in size and scale, it faced problems of scale, decreasing profit and high staff turnover. The management decided to engage Consulus as the innovation consultant to kickstart the transformation exercise. Its aim is to derive a right strategy and business model to value-add to the company’s wide range of products, attract talent to the firm. We have been on operational mode and I think that one of the reasons we embarked this journey, is to step out of the world that we have been in, over the past 10 years in order to take the helicopter view and take views from outside. In order to identify a relevant and sustainable business model, Consulus conducted a 360-degree review, including business process, organisational, customer and brand study, at the start of the exercise. This included reviewing past practices, guiding documents, processes, sales reports, shop traffic and existing reward schemes to assess the quality of strategic thinking and application. The 360-degree review provided different levels of insights into operational, organisational effectiveness, business portfolio relevance and customer journey experience. This facts-based approach enabled the management to gain a holistic view of the current state of the business, uncovering new areas of opportunity to shape the strategic roadmap moving forward. The strategic review showed that Spring Maternity was currently operating in a market that was going through a period of consolidation. Start-ups have emerged, major players introduced half-hearted offerings, but no clear market leader. The study also showed that other market players in Singapore were selling based on the style, price-points, but no one was offering education about pregnancy and early parenthood journey to influence the users. 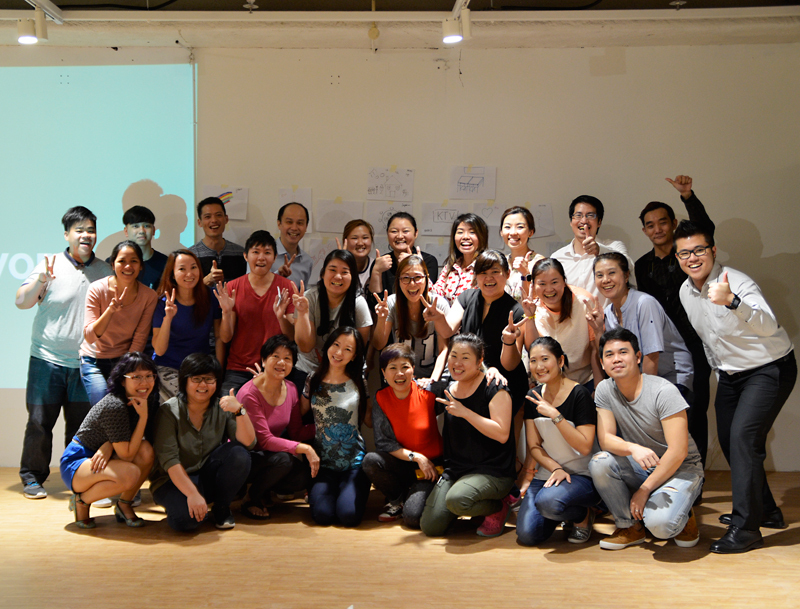 During the two-day Purpose Design Workshop, Consulus worked closely with the founding members to discuss and come to an agreement on the new experience-led business model built around the Purpose Statement “make every pregnancy beautiful, strengthen bonding, making every parenthood journey enjoyable”. This Purpose statement served as the clear framework for prioritisation and to guide the company in moving forward. A clear and realistic business roadmap was then developed to realise the purpose statement in order to meet the needs of customers as well as reshape the maternity & parenthood industry. In order to maximise the operational efficiency of a family grown business, a clear structure must be in place while ownership must be separated from management. For Camomile Spring, role clarifications were provided to all levels of staff, including the Chairman, C-level staff so that the company can function and scale beyond the founding generation. The 360-degree review identified that corporatising Camomile Spring is one of the top priorities, hence Corporate Constitution was developed and introduced throughout the firm. The constitution consists of a clear set of principles for leaders of Camomile Spring to manage strategic planning, reduce misunderstanding and ensure its unique identity. The intent is to act as a guiding document for the leaders of Camomile Spring as they serve and nurture future generations to be aligned to the original purpose of the organisation. The newly defined purpose of the business required a new brand name that can express the beauty of pregnancy and bonding. 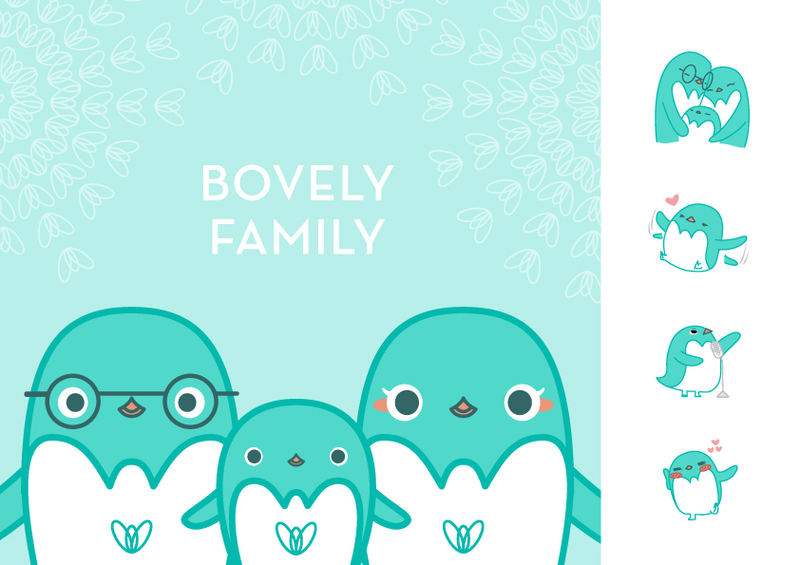 While maintaining Spring Maternity brand for the current products and services, a new identity, BOVE, was developed for the new experience and concept store. BOVE was coined from the words “Birth” and “Love”. It emphasises love which precedes the act of birth. This name evoked a feeling of love and bonding. 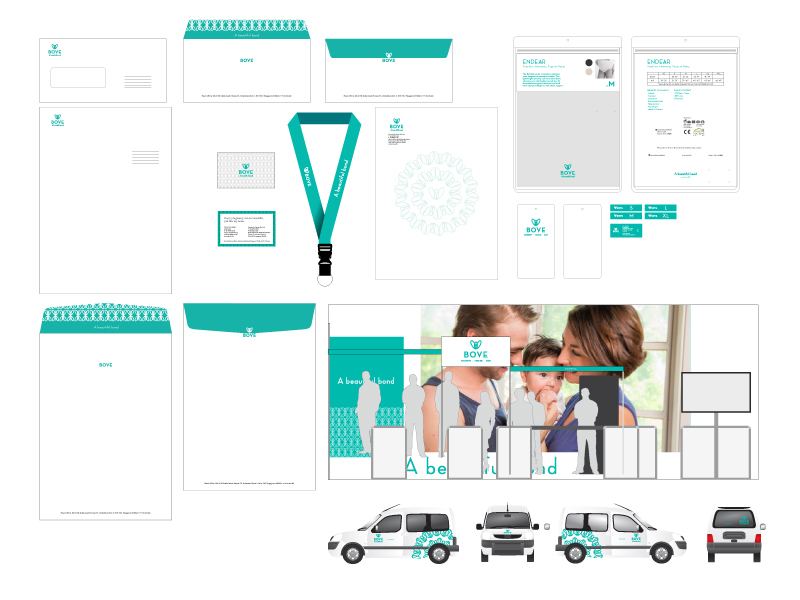 Using the Consulus’ 3-Signs methodology, the team developed a new visual identity for the new experience to convey a unique approach of bonding while maintaining a visual link to the previous visual identity of Spring Maternity. 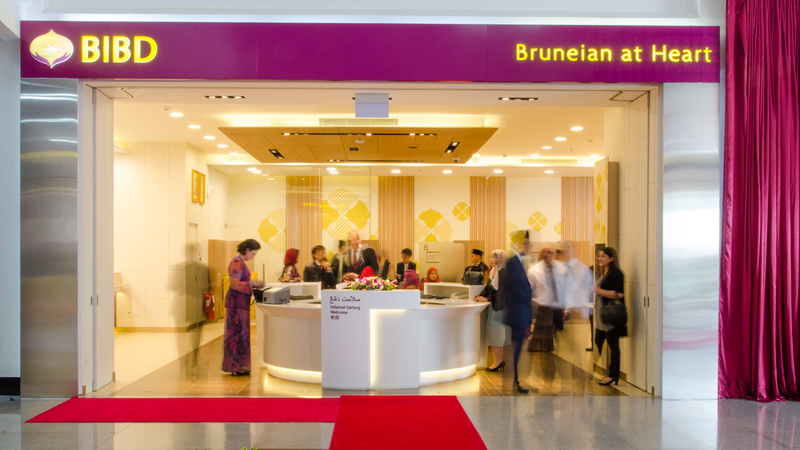 All graphics for the new signature store were created to enhance the bonding experience for the customers and their child, as well as for the staff with customers. In order to establish Camomile Spring’s role as the company that promotes bonding, Consulus worked closely with the team at Camomile Spring to produce a series of photographs to capture the link between: mother and child, husband and wife, father and child, parents and child, with clothes and accessories produced by Camomile Spring. Consulus provided a detailed photo shoot guide detailing which clothing or products, the composition and the proposed setting (indoor or outdoor) as well as helped the team to select the models through interview and trial photo shoot. Those images are the sole property of BOVE and Camomile Spring. 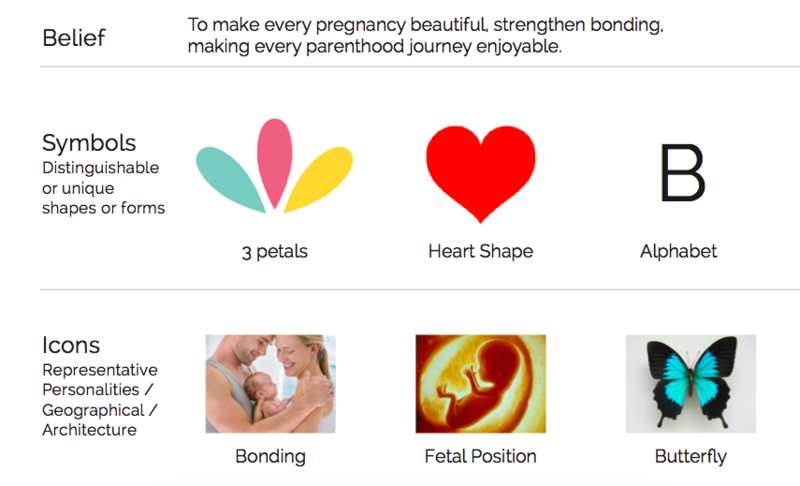 The majority of Spring Maternity’s customers are first-time parents and a lot of them wish to know what are the essential products during this journey and how to enhance bonding. 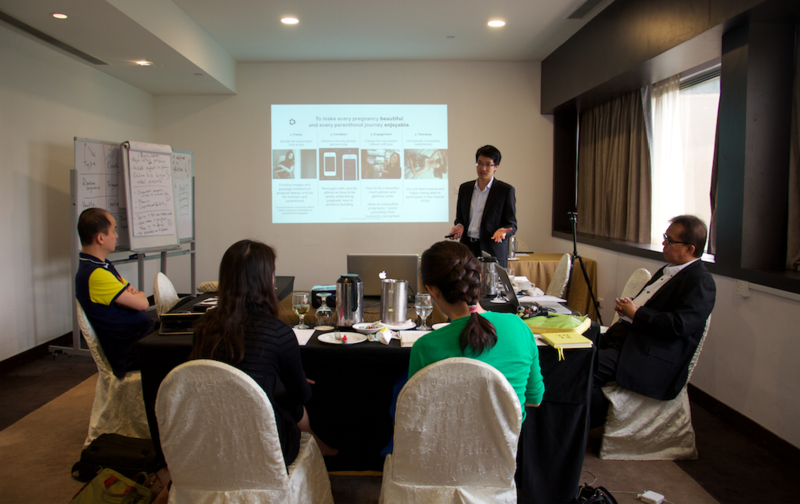 Special customer service training workshops were conducted to further enhance knowledge among the staff. The staff were invited to share their own experiences as parents so that they will realise the essential role they play as advisors and companions to the customers. The founding partners of the firm then shared their personal journey so far and why change is important. 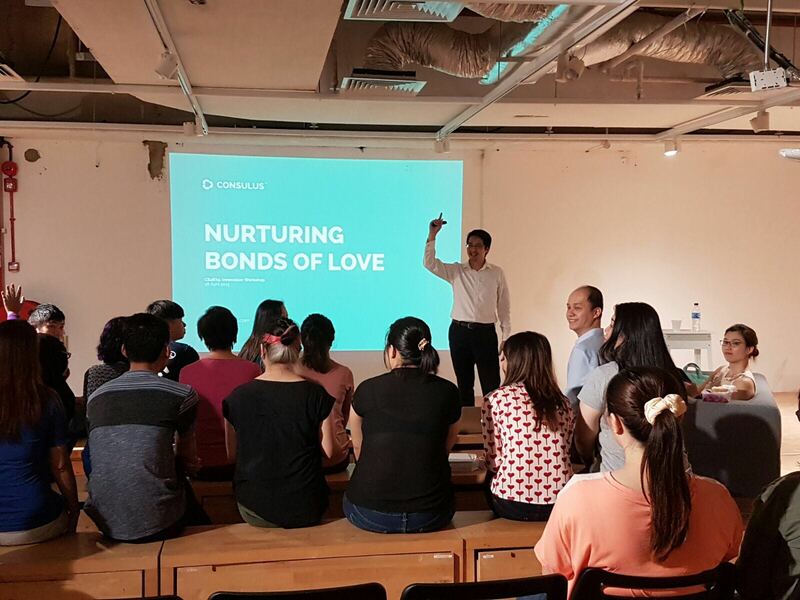 Following that, the staff were invited to share their thoughts before participating in a series of role-play and exercises to internalise the concept of nurturing bonds of love. 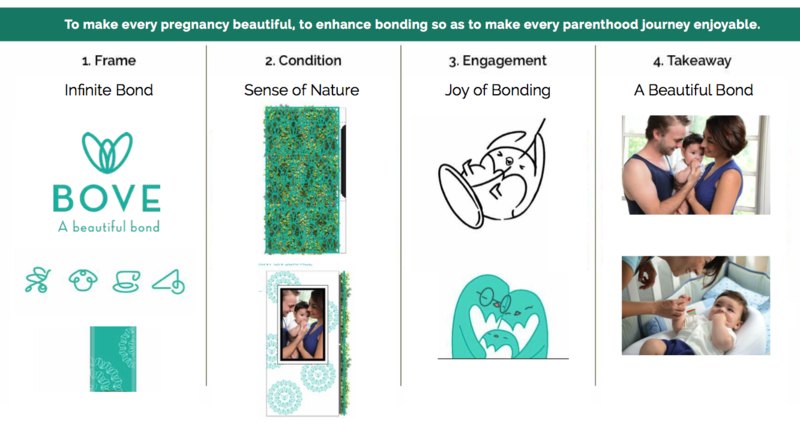 To transform the perception of Spring Maternity from a product supplier to an advisor of bonding, a new retail strategy was proposed to promote the core concept of enhancing and nurturing the bonding between parents and child. 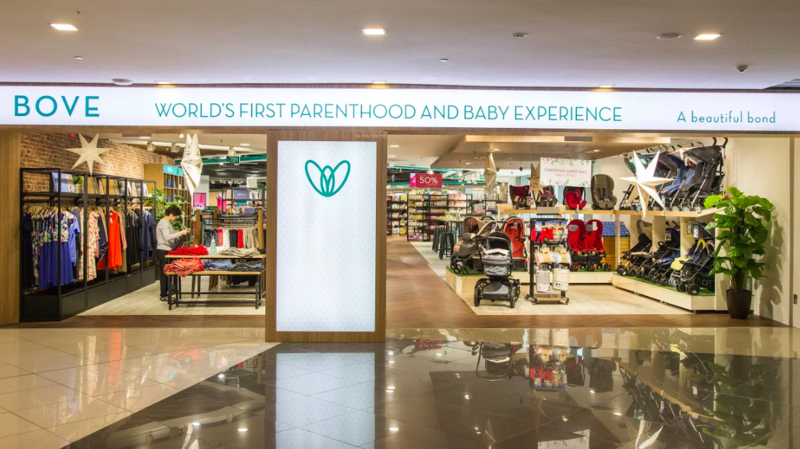 The concept store is the world’s first to bring together parenthood and baby experiences into one retail experience. The 15,000 sq ft concept store is designed around the concept of a life journey to nurture a child with love from birth. With spaces to learn about breastfeeding, for kids to play and to try out new products. It is also a platform to feature the different product partners of Bove. Activity spaces such as baby gym and spa added to the experience of a place buzzing with life. Bove also plays hosts to a series of events which tend draws crowds into the store. This is key because retail is going through great change, so activities are an important draw to bring people together. To enable Bove to build a closer relationship with customers, community-branding at various brand touch-points is key. The communication plan is developed with specific guidelines and criteria for content marketing, community events and trade shows. This framework has been used by the marketing team to build brand fans and leverage on community insights for new product and service innovation. Need to realign your organisation? We can help your company identify a unique purpose and build a strong collaborative culture.